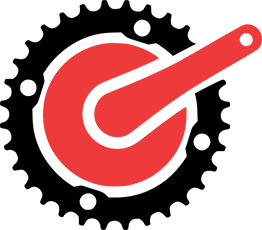 #TOGO1117 Cycling Challenge | Riding Group | Togoparts.com #TOGO1117 Challenge - Ride 1117km in 8 weeks to become a Finisher! 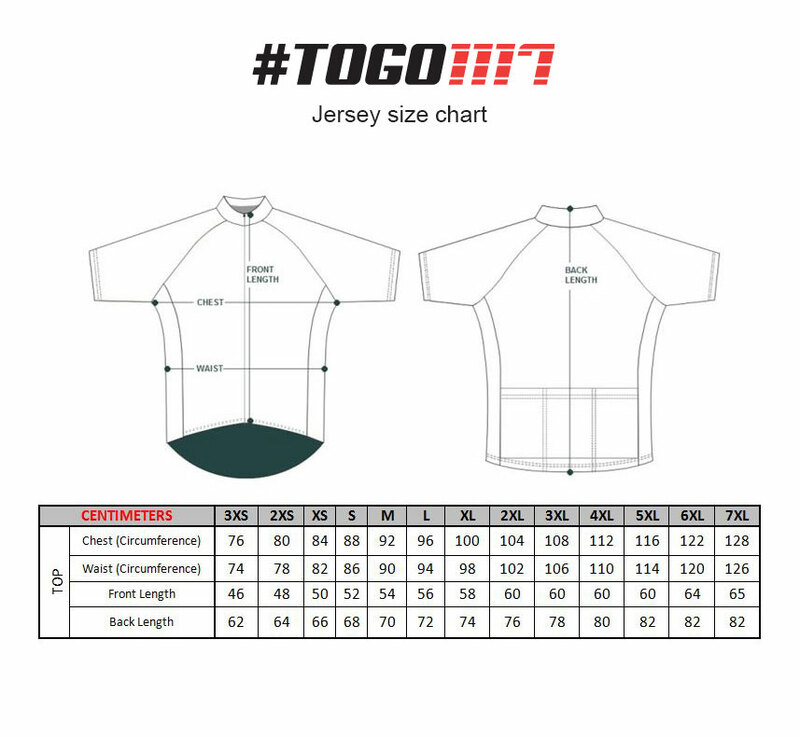 Cycle from 9th Sep 2017 0000hrs to 5th Nov 2017 2359hrs to clock in at least 1117km to get the 2017 #TOGO1117 Finisher jersey! 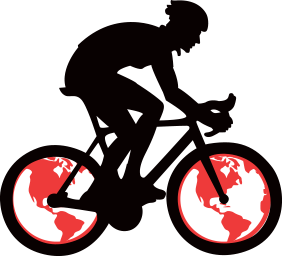 For the fanatics, get the ELITE Jersey instead when you beat 2,517km! As the final installment of this year's "Tropical Cities" theme, the #TOGO1117 finisher jersey reminds us that the beauty of nature is ever-present, even amidst the metropolitan hustle and bustle. 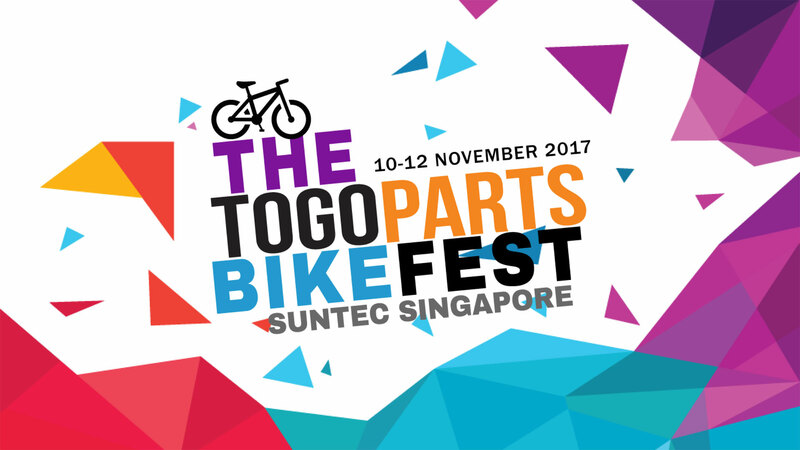 Collect your #TOGO1117 Finisher Jerseys ​at the Togoparts Bike Fest on ​12 Nov 2017 @ Suntec Singapore!